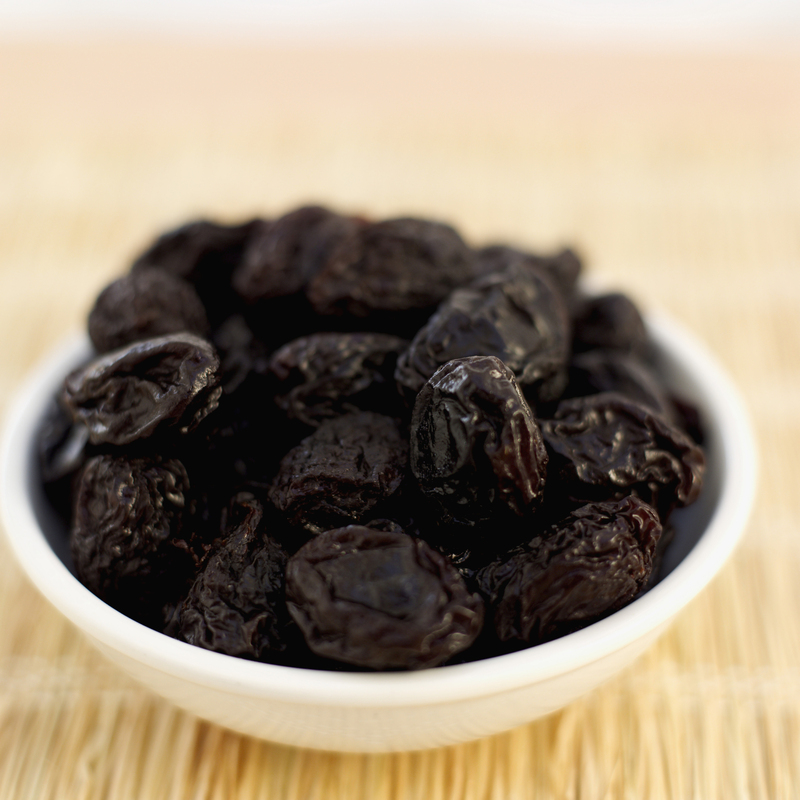 Prunes aren't the only option for adding fiber to your diet. Everywhere you look there is talk about getting more fiber in your diet. In order to make smart choices about fiber it is important to know the facts first. Soluble fiber, which slows digestion by absorbing water and turning it into a gel. This is also how it can help to reduce bad (LDL) cholesterol. Good sources of soluble fiber include oat bran, barley, beans, apples and citrus fruits. Insoluble fiber, which helps to speed digestion and add bulk to stools. This type of fiber can be helpful for improving constipation. Insoluble fiber can be found in high-fiber bran cereals, wheat bran, whole wheat flour and many vegetables. Gradually increase fiber in your diet over a few weeks and make sure to drink plenty of water while doing so. This will reduce the likelihood of abdominal (stomach) cramps, gas and bloating. Once you know the facts on fiber, you can easily add more to your diet. I like to add high-fiber cereal to my yogurt or salads for a little crunch, and choose 100 percent whole wheat bread, wheat tortillas and brown rice instead of white. Check out this quick high-fiber recipe to add a little more fiber to your day. Spread the peanut butter on the tortilla and place the fruit slices on top. Roll the tortilla and enjoy! If you have additional questions about a high fiber diet or are interested in nutrition counseling, seek out a registered dietitian at Rush’s Nutrition and Wellness Center or call (312) 942-DIET. Celina Scala, MS, RD, LDN, CNSC, is a nutrition support dietitian in the Neonatal Intensive Care Unit at Rush University Medical Center. This entry was posted in Food and Nutrition. Bookmark the permalink.